With most of us super busy with our daily lives which includes work, kids, errands, etc., we are always looking for ways to make life easier. 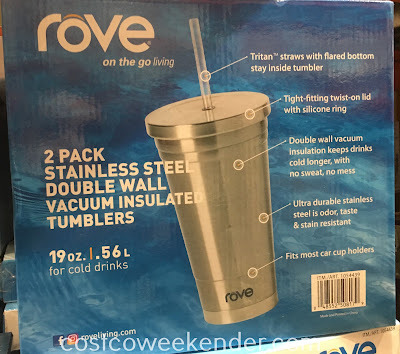 That's why Rove Stainless Steel Double Wall Vacuum Insulated Tumblers totally makes sense for us. We can drink our favorite beverages while on the go. These tumblers keep your drinks chilled unlike your conventional plastic tumblers which tend to get stained and smell bad even after washing. You no longer have to drink warm Coke like they do in the third world (I know...first world problems). These do a good job keeping liquid in without it leaking or spilling. 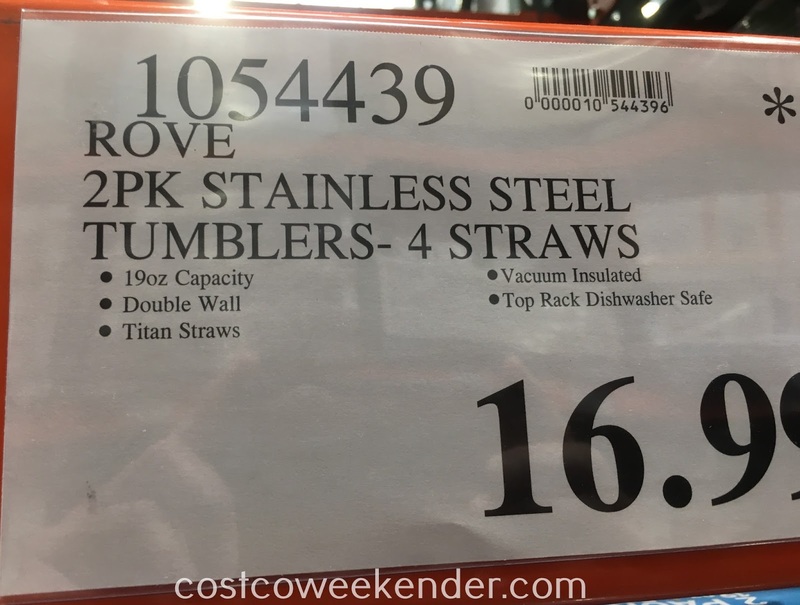 This comes in handy when you're drinking something while you're in the car driving to pick up your kid from soccer practice. The Rove Stainless Steel Double Wall Vacuum Insulated Tumblers are practical for anyone who is always on the move.